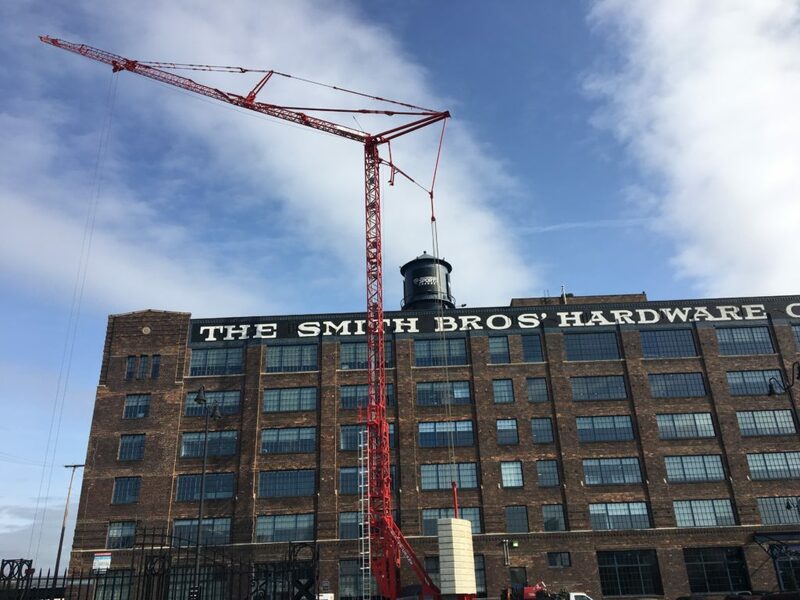 No job is too small we have the right crane for your all your needs! 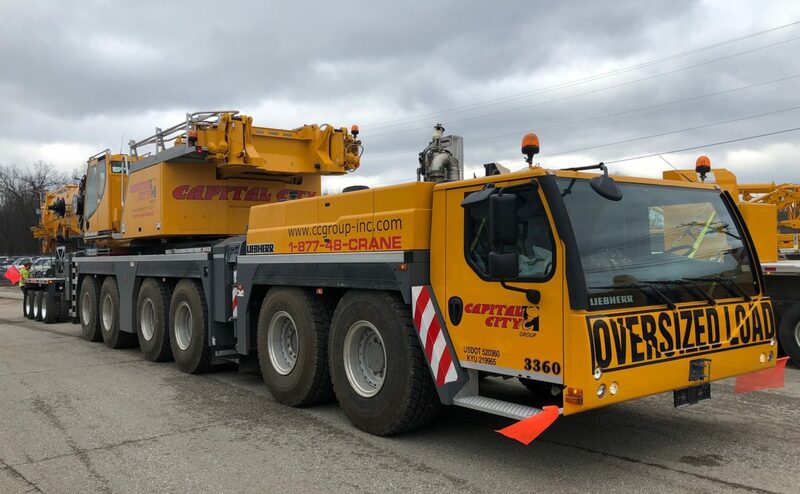 Capital City Group provides Ohio crane rental with 24-Hour Service to the Midwest. We have 6 branch locations: Columbus, Ohio – Coshocton, Ohio – Detroit, Michigan – Morgantown, West Virginia – Ottawa, Ohio – Toledo, Ohio. We also provide, rigging equipment, specialized heavy haul, and storage services. 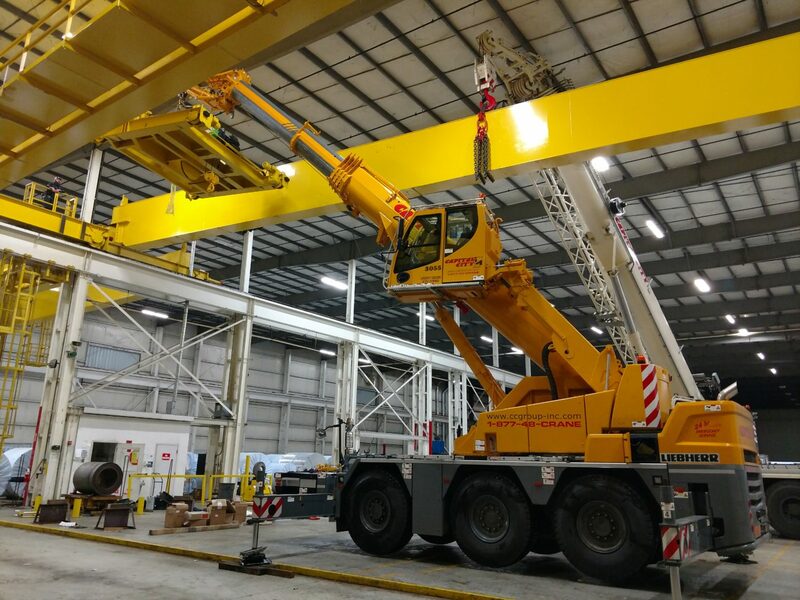 Our crane rental division owns and operates over 120 cranes from 2.2 ton up to 825 tons. 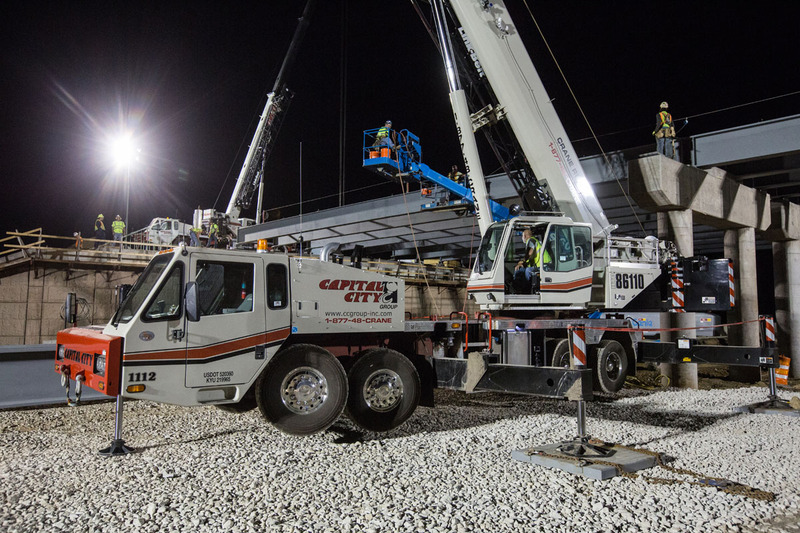 Capital City Group not only rents cranes for any job, but also provides specific services such as contract rigging, machinery moving, and specialized heavy hauling. 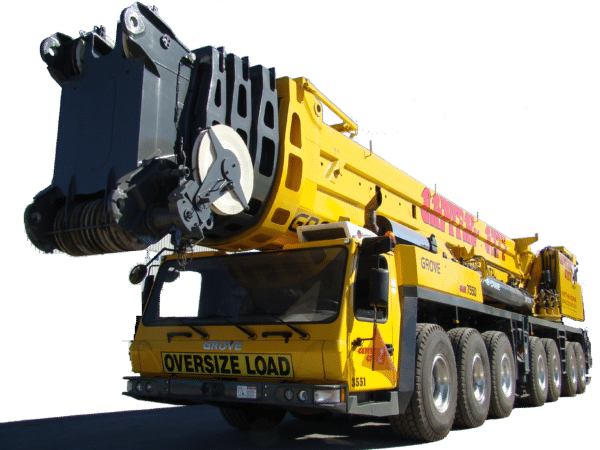 We have been able to gather a group of professional and CCO qualified operators to man our machines because of our reputation and the quality of our machines. 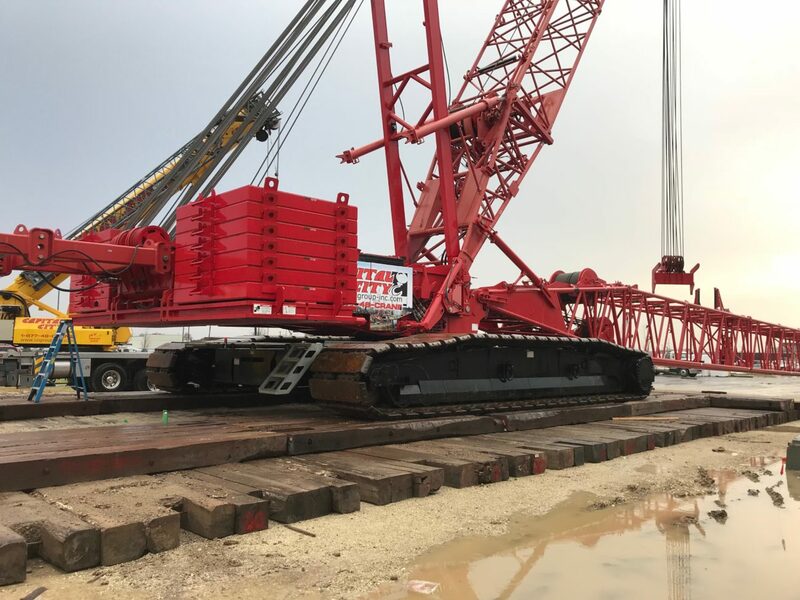 Our operated rentals provide our customers an advantage because of the expertise we can supply to you at your job site. Would you like to get a quote today? Capital City Group was recently ranked the 41st largest crane rental company in the United States in the American Cranes & job site Magazine. The rankings were derived by overall capacity of each rental house. 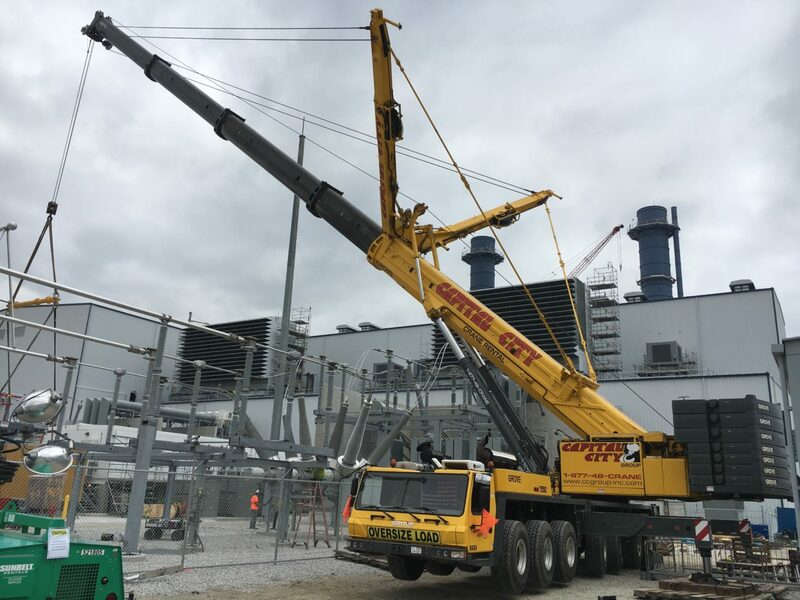 Capital City Group and Potain Self-Erecting Tower Cranes by Manitowoc are simple, rapid and entirely autonomous These self-erecting tower cranes (GMA cranes) are especially suited for smaller construction sites that require frequent operations of transport, setting up, erection and dismantling. Composed of the Hup, Igo, Igo M, Igo T ranges.